I share one hidden key to Datsyuk’s posture that reduced tension and increased adaptability. Watch what happens as the Dahlin effect takes over. We discuss the physics of Downhill Skating and the future of hockey. How to time and place the backhand to forehand release. I share the secret to skating downhill. I introduce the idea that changed my shooting, stickhandling and passing. The idea of the sweet spot. If you’ve ever wanted to take limits off your thinking without being delusional, I share how Jeff Bezos, Elon Musk, and Bruce Lee do it. And how you can too! After years of experimentation, here’s the optimal diet that I found for hockey players. I make some bike predictions about what you’re about to see develop in hockey. Here’s the framework to think about your perfect off season. I’d really like to literally share my passion for the game of hockey. Figure out how to inspire players to take action towards their dreams and LOVE doing it at the same time. 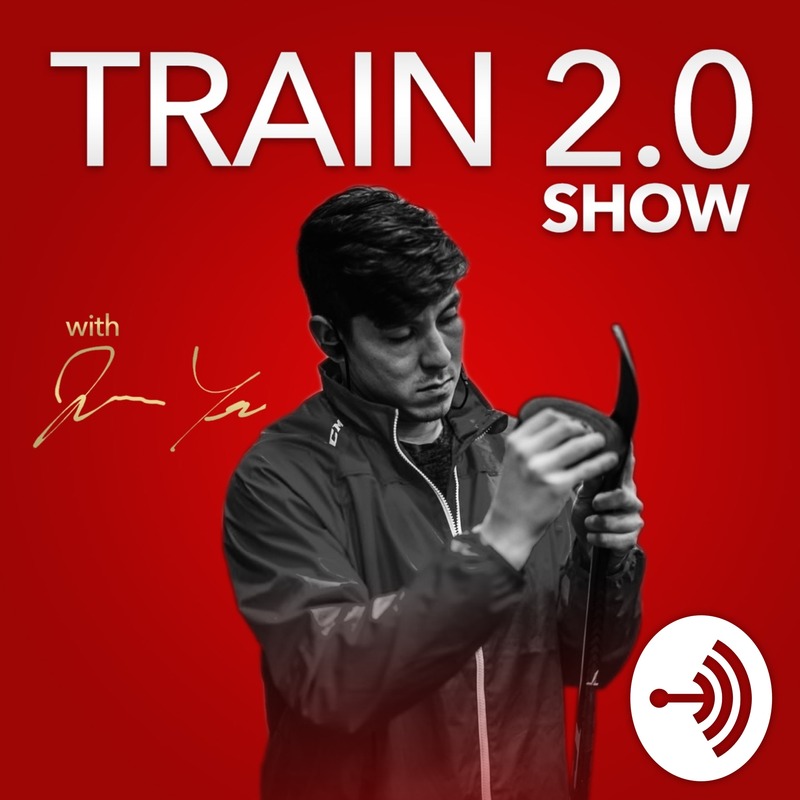 Pro hockey player, mindset and performance coach Alex Miner Barron joins me on the podcast today. This was just a phone chat that we had that we decided to record. Really glad we got to connect! Guest: Alex Miner Barron and Jason Yee talk positive hockey! What things can you do that have asymmetric payoffs? I explain my thoughts on developing natural instinct. How to view your development as a movement experiment. And how to know if you’re getting the Magic Mechanics. We get to sit down with the king is social media in hockey and philosopher coach Pavel Barber. Really glad we get his insights on this episode. How do you learn quickly? How do you turn on natural instinct. That thing deep inside of you. I argue that it is Through self awareness and trust in the process. Here are my views on antifragility and your hockey career. My observations of the pro mindsets from Relentless by Tim Grover. As it applies to preparation, ego, and execution.